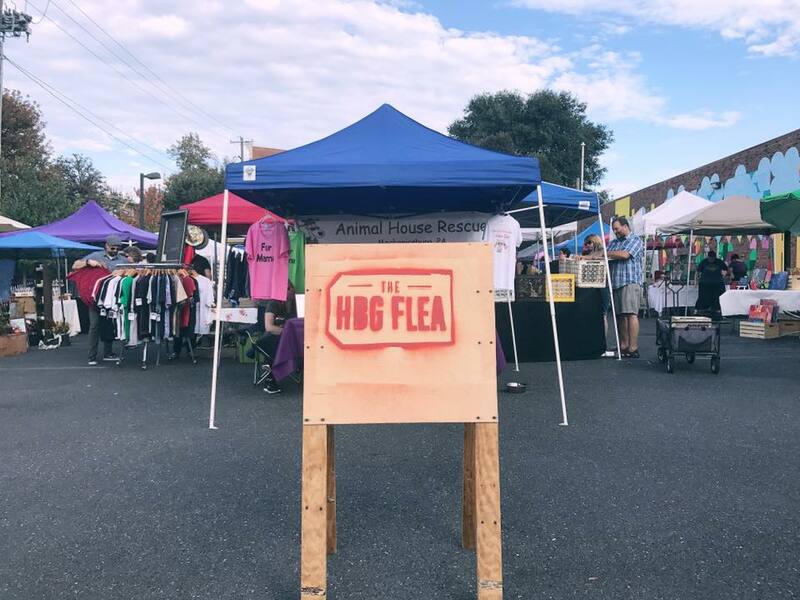 The HBG Flea brings local artists, artisans, small businesses, and shoppers together once a month, featuring handmade, artisan, and vintage goods. 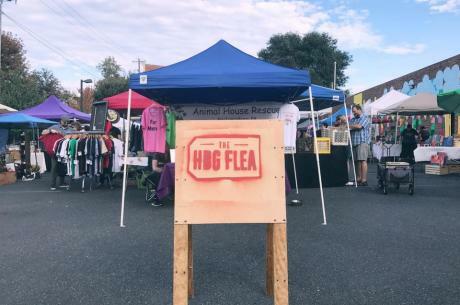 Shop among 50+ artisans, enjoy food and drinks from Zeroday, and listen to live music all day. We believe in supporting local businesses and the power of art. We celebrate collaboration, creativity, and community. We love what we do and the city we live in! Come join us and shop among the Midstate's most creative minds.